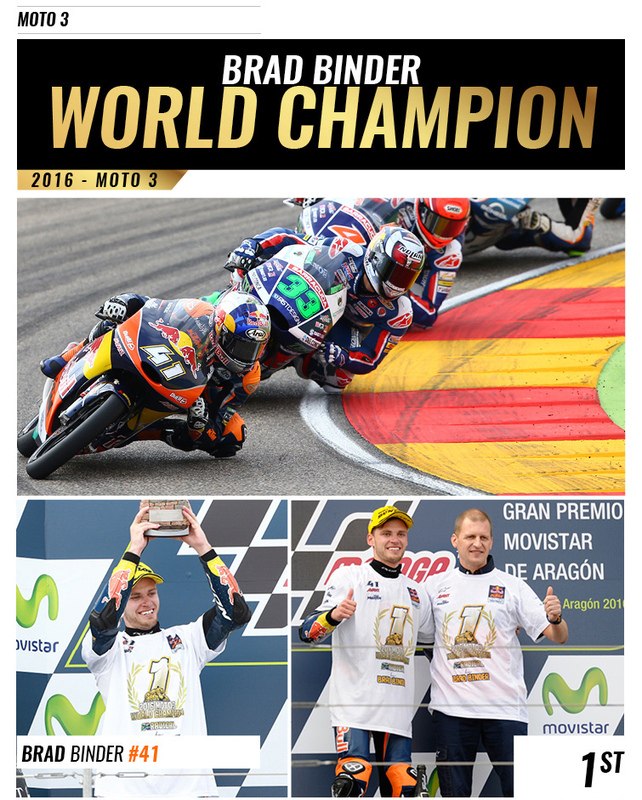 Motogear | Ixon’s Brad Binder steals the show to claim title of 2016 Moto3 World Champion! The fast growing clothing brand in Europe has made its UK come-back & delivered us an unrivaled Moto 3 champion too! Brad Binder soared through the 2016 Moto 3 world championship, sweeping up a succession of podiums in the process. The twenty-one year old is the first South African to receive this level of recognition in a motorcycle Grand-Prix, since Jon Ekerold in 1981. Furthermore, Binder’s win wasn’t a close-call; instead he’s achieved a landslide victory; claiming the winner’s title despite four races still remaining in the championship! 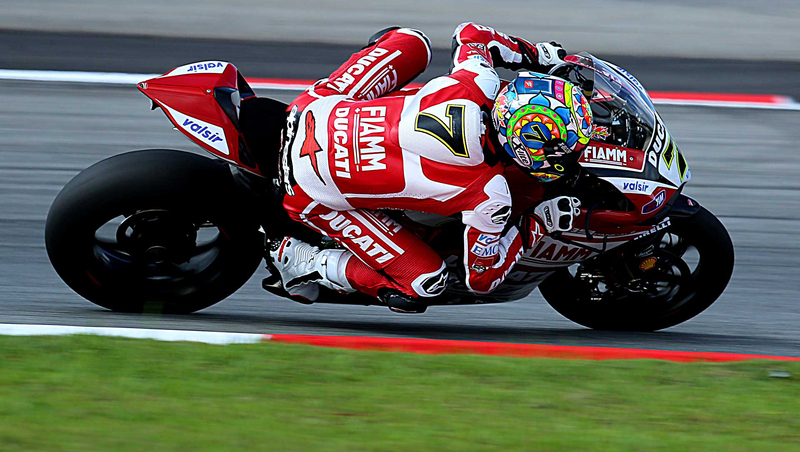 This is something which has never been seen before in the light-weight class of Grand Prix racing. It’s no surprise that Binder was considered as the favorite to win throughout the 2016 Moto3 world championship, since he began collecting winning podiums since the beginning – in Jerez, Le Mans, Mugello, Silverstone and Misano, but his crowning stroke happened in Aragon this September. Having qualified in 7th place, Binder started the race with an incredible 106 point margin over our Nolan champion, Enea Bastianini and 111 points ahead of Jorge Navarro, therefore the Ixon sponsor was armed with the knowledge that beating or even finishing alongside his rivals would be enough to secure the winning title. The race itself was exhilarating to observe, with a collective surge of effort from Bastianini, Binder, and Navarro who were alternating turns in the lead position throughout the 20 laps. It was Navarro who managed to gain the final advantage as he flew into pole position, leaving Binder to finish in second place. Yet Binder’s incontestable 106 point lead transported him directly to the podium, where he was crowned winner of the 2016 Moto3 world championship. Binder took to social media to express his overwhelming astonishment after the race; ‘Today we lost the battle but won the war’. Congratulations to Brad! We look forward to seeing what achievements Moto2 will bring next year!